If you have been following me for a while you will know how much I love my hair salon, I have gushed so many times about it on every platform as well as tell my hairdresser how much I love her and how bloody talented she is. Every single time I go to Reed I feel like I'm popping a mates house, albeit for a huge pamper sesh, but what I'm trying to say is its like me home away from home. Never have I had a bad experience in Reed, from day 1 its been a smooth and relaxing experience. So when I heard that they were opening up a Beauty counterpart you cannot believe how excited I got, adding one of my favourite things in life to a place I love, hell yes! I was really lucky to be invited down before it opened to try out one of the treatments they are going to be offering in their new beauty suite. I chose to get a facial, as you guys know when it comes to skincare I'm obsessed and I pride myself on knowing my stuff and researching every single thing that goes on my face, so I knew that it would be pretty easy to gauge the level of service that Reed Beauty would be bringing to the table. 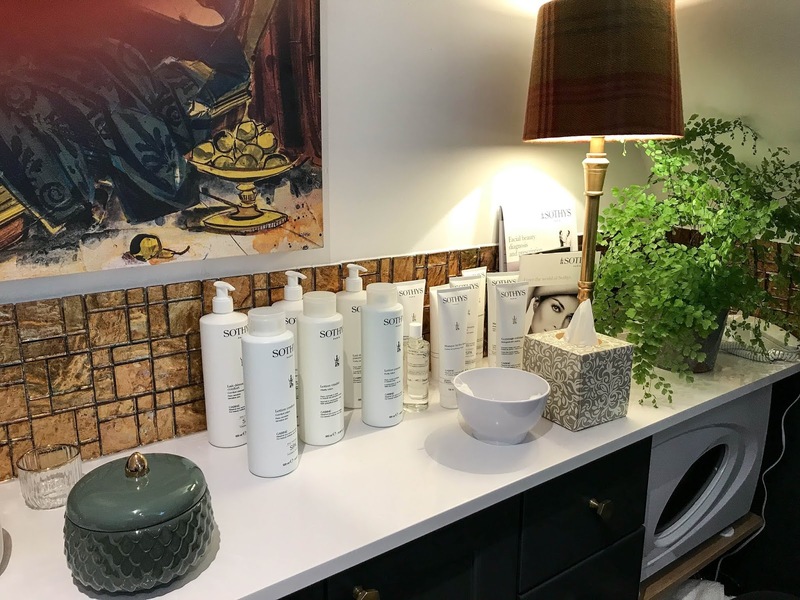 As soon as I was led up to the room I knew it was going to be good, the beauty room has the same welcoming feeling like the rest of the salon. 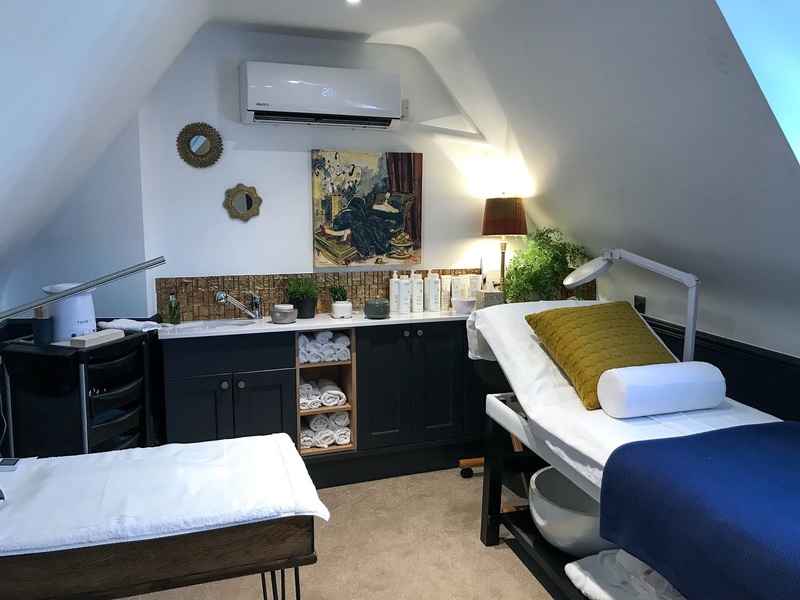 The beauty therapist - Helen put me at ease and got straight down to asking me about my skin, what products I use, my expectations from my skincare and from the facial and any skin concerns I had. She also spoke to me in depth about the products and any allergies I had. The facial itself was absolutely amazing. My skin is incredibly reactive to a lot of products and I didn't have one reaction at all which was the first bonus. The exfoliating seaweed peel was one of my favourite things to get rid of not just the impurities but my dry patches too. After that hydration was put back into my skin in the form of an ampoule and an oil massage.The massage was amazing, I'm all about the lymphatic drainage! All in all I would give Reed Beauty 5 stars, unsurprisingly the level of service and attention to detail for the beauty counterpart was the exact standard as their wonderful hair salon and I will definitely be going back for more!